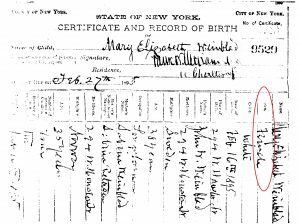 After the recent decision of New York State to create a third category of birth certificate, which I wrote a about in the post, “3 Questions to Ask About Intersex Birth Certificates,” World Magazine asked me a reasonable question: If “a birth certificate is an historical record of the facts as they existed at the time of birth” and hermaphroditism is scientifically provable, why not affirm a state’s decision to issue hermaphrodite birth certificates? It may seem fair and even logical. But the logic depends upon some presumptions now underlying intersex reporting. The conversation is being cast as if intersexed people all want new birth certificates. World covered the New York event in a great article by Emily Belz. She adds some helpful research to the matter. 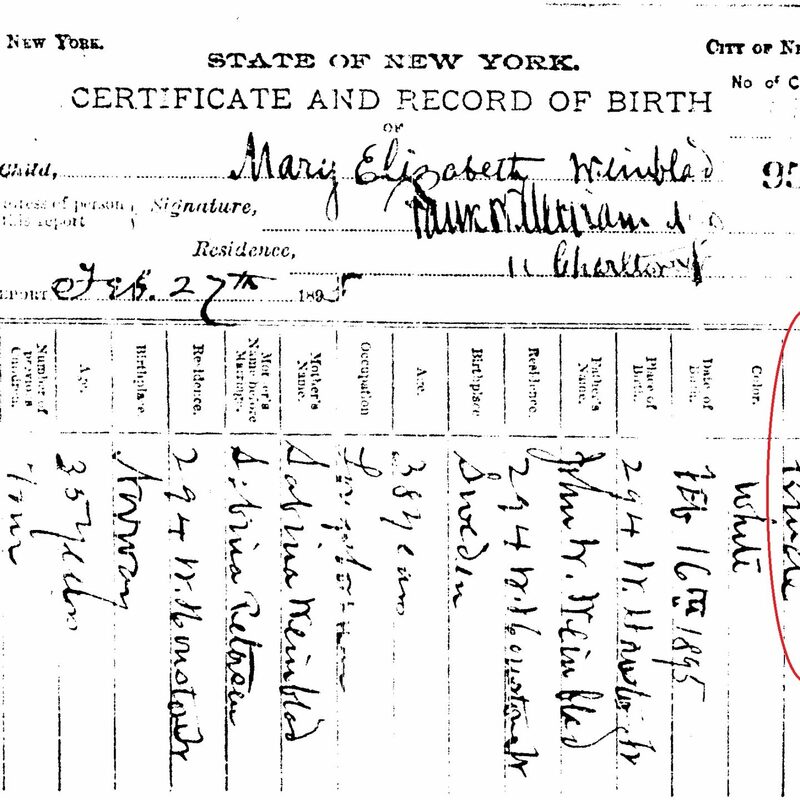 Birth certificates are public records in some states (access varies from state to state). Even if it is managed to be kept somewhat private, consider the stigma that will follow the intersex-certificate-labeled person all his or her life, when applying to schools and jobs. Instead of the parents appropriately explaining the child’s physical weaknesses as the child grows up, just like we do with all the other physical limitations our children have, and then allowing the grown child to reveal his or her condition to whom he or she chooses when appropriate, the state is recommending an unnecessary label that really is no one else’s business. Is such a thing fair to the child? More seriously, a way of thinking is being created. Think about how people think of a birth certificate. It is so official and, in a way, sacred. People need a safe to keep it in, for God forbid if they should lose it! It holds precious truth about identity. Now imagine what it means to have the state say, “We have decided on your sacred document, that you may be Male, or Female, or ___________. Through this elevation of a birth defect, a new category of humanity has been created. The state gives you permission to not be man or woman. Do you see what has happened? Much more merciful would be a facility to change birth certificates of adults or growing children where there seems to have been a mistake, usually by not following the chromosomes. A medical record of a diagnosis would preserve the gender binary but allow people to do what they want. And grown-up intersexed advocates for transgenderism can get other markers to make their point that they believe in gender fluidity. What do you think about these new birth certificates?